Posted on November 20, 2018 by Billy S.
The Results PDF feature gives Formsite customers the ability to receive results formatted as PDF files. The Results PDF process allows form builders to add form items that match the PDF template, then map the form items to the PDF fields. The form’s Notifications and Results exports then use the newly-created Results PDF setting to provide the result in the PDF template. These PDF files can use either the built-in Table format or use a PDF template file. The steps to build PDF templates requires another application like Adobe’s Acrobat Pro or LiveCycle Designer. To build PDF templates, the PDF needs to contain fillable form elements. Text boxes, radio buttons, checkboxes, etc. are added to the PDF form then connected (mapped) to the Formsite form. The easiest way to begin a PDF template file is to start with a document that contains the text and spaces for form fields. Saving the document as a PDF file lets Acrobat or LiveCycle Designer open the file and offer to detect form fields. Sometimes the application doesn’t detect all of the fields or makes them the wrong type. 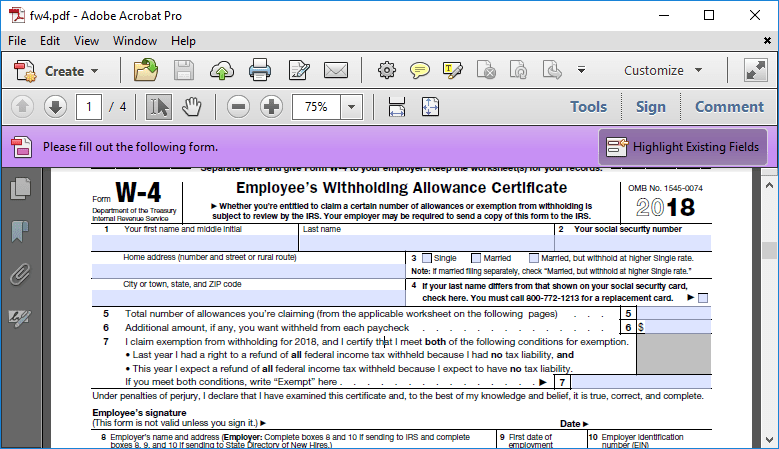 Editing the fields uses the Tools -> Forms links in Acrobat Pro, although other versions or applications may appear different. Short Answer or Long Answer items map to regular text boxes in the PDF template. The PDF allows for custom fonts, sizes, colors, etc. The field borders can appear transparent to hide the form elements in the PDF. Other text-based items like Hidden Field items and Email Address items also map to regular text boxes. Radio Buttons, Dropdowns, and Checkbox items map to either text boxes or radio buttons in the PDF template. The appearance of the radio button can use either radio buttons or checkboxes and must match the form. For example, if the form contains 4 choices then the PDF template must have the same 4 choices in the same order. Signature items are mapped to text fields in the PDF template and display the signature image automatically. The text field must be sized to fit the entire image or it appears very small. File Upload items map to text boxes in the PDF template and display the file’s URL and link. Due to the wide variety of files available, it is not currently possible to display uploaded images in the PDF result. Matrix and Multi-scale items are able to be mapped, also. 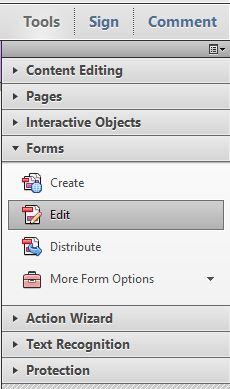 PDF forms do not have suitable form items to accept in the same format, however, so mapping to text fields typically serves the purpose.